Click here to learn more about Pregnancy and Chiropractic. 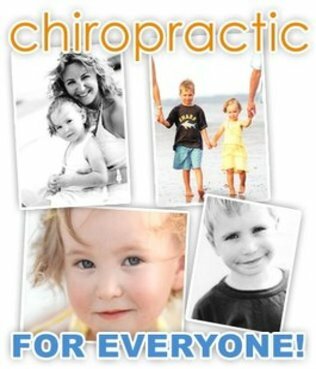 Click here to learn more about Children and Chiropractic. Click here to learn more about Patient Forms. Click here to watch our Videos! We are part of the largest team of chiropractors serving the communities of Lansing, East Lansing, Okemos, Grand Ledge, Dimondale, Potterville and Holt. Our team consists of 7 Chiropractors ranging from newer graduates to decades of experience. All three of our offices are equipped with in house x-ray services. We also offer weekday evening appointments until 6:45 pm and open on Saturday for your convenience. CALL US TODAY and our friendly staff will find the time that works best for you. We also perform a complimentary insurance verification on your personal health insurance for our patients and don't worry we participate with most plans in the state. In the case that you do not have insurance we invite you in for a FREE CONSULTATION with the chiropractor, so that we can find an affordable plan for you and your family. CLICK HERE to see our other office locations in the greater Lansing area.